On this concert, pianist Betty Oberacker, violinist Nicole McKenzie, and soprano Carolyn Kimball Holmquist perform a program of chamber music and song ranging from the classical tradition to musical theater. This concert, co-sponsored by the Santa Barbara Public Library, will be held at the Faulkner Gallery of the library, 40 East Anapamu, Santa Barbara. Admission is free. Betty Oberacker and Carolyn Kimball Holmquist feature today a selection of songs spanning the gamut of stylistic and emotional spectra: A parody of nursery rhymes, horrifying lullaby, comedic aria, absurd cabaret, and medley of a now-classic American musical. The British musical polyglot Victor Hely-Hutchinson (1901-1947) had a childhood analogous to that of Mozart. He apparently could recognize and sing notes before learning to speak! So his family immersed him in musical study early in his life, which afforded him the opportunity to study with the great Donald Tovey. Around 1909, the Hely-Hutchinson family moved to Ascot, where Tovey lived, so the young Victor could study regularly with him. Victor’s lessons consisted of piano technique, composition, and music history. Tovey noted the boy of 10 was supremely gifted in composition, as evinced by the boy’s 1912 song “Old Mother Hubbard.” Tovey’s blended approach to lessons seems to have informed the young Victor’s creative prowess, as “Old Mother Hubbard” parodies – even mock’s a little – Handel’s operatic style. In the larger context of Western music history, looking back to master’s of the 17th and 18th centuries characterized the early-modernist period, and all but defined the neoclassical period that followed. Italian-American composer Gian Carlo Menotti (1911-2007) also reached back to an operatic tradition in his works, that of the Italian school, as demonstrated in “The Black Swan.” This piece comes from the opera The Medium, which had a successful run on Broadway, New York City, beginning in 1947. The Medium critiques with bleak, unforgiving drama the emotional manipulation that often befalls bereaved persons at the hands of pseudo-spiritualists, psychics, and mediums. “Swan Song” closes the first half of the brief, two-act opera in which the young girl Monica sings the lullaby to calm her incensed mother, the medium Baba, after having been visited by an unknown spirit. Critics almost unanimously agree on “Swan Song” as the most memorable and popular tune of The Medium. “Lime Jello: An American Cabaret” (1980) takes a turn away from the operatic and steps toward, as the title suggests, cabaret and vaudeville with this wildly funny culinary concoction. 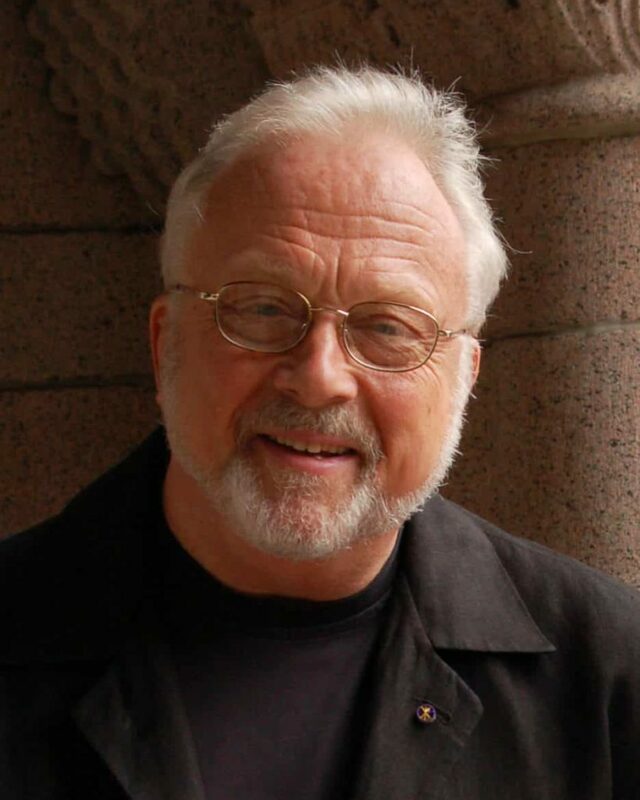 William Bolcom (b. 1938) is one of the most recognized names in American contemporary classical music, due largely to his versatility. He penned symphonies, string quartets, piano rags, organ works, art songs – all of which in styles ranging from jazz to serialism. This song demonstrates Bolcom’s ability to convey humor and even satire. Listening to this piece has the peculiar effect of describing the recipe of a sweet and savory jello casserole – equal parts fascination and repulsion at the absurdity of it all. The 1956 musical My Fair Lady became the most successful of the decade with over 2700 performances. Composers Alan Jay Lerner and Frederick Loewe wrote the classic musical on the heels of Brigadoon and Paint Your Wagon, and it became the musical for which they were best known. By then, the duo had garnered more notoriety than Rodgers and Hammerstein. From My Fair Lady came such memorable tunes as “I Could Have Danced All Night,” “I’ve Grown Accustomed To Her Face,” “On the Street Where You Live,” and “Get Me To the Church On Time.” Oberacker and Holmquist complete their performance with a medley on such famous melodies. In hindsight, most classical-music enthusiasts regard Gabriel Fauré (1845 – 1924) as a traditional figure, especially in comparison to the so-called Impressionist composers who followed him. Yet examined against the backdrop of his French socio-historical contexts, Fauré is both maverick and trendsetter. Many elements of his life run against the grain of what French composers were like in the era immediately preceding the fin de siècle. He was not educated at the Conservatoire de Paris, and for many years critics considered his musical vision too dangerous and revolutionary for a teaching post. Also his chamber works, among them the Sonata in A Major for Violin and Piano, Op. 13 (1875 – 76), were atypical of what French composers were producing in the 1870s. For all the apparent derision, Fauré eventually became director of the Conservatoire in the early 1900s, and his Violin Sonata, along with his Piano Quartet, Op. 15, and César Franck’s Violin Sonata in A Major became the premiere large-scale chamber works of the French Romantic tradition. Indeed, Fauré’s violin sonata received extravagant praise and became an instant classic of French chamber music. Violinist Nicole McKenzie and pianist Betty Oberacker close this afternoon’s program with Fauré’s sumptuous piece.